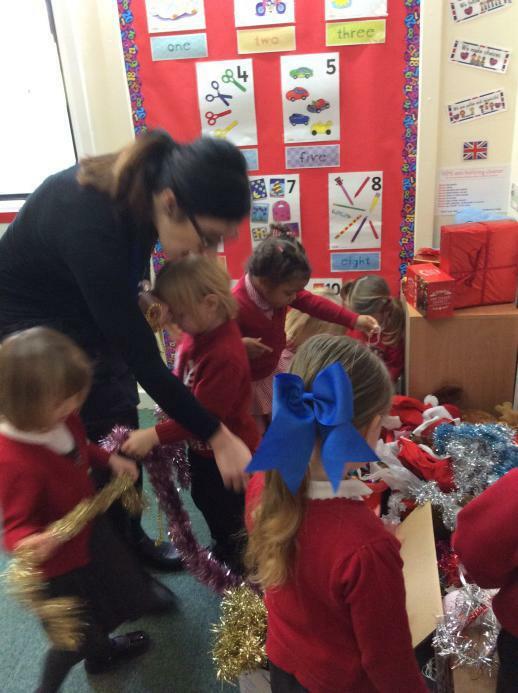 Nursery have had a very busy week! 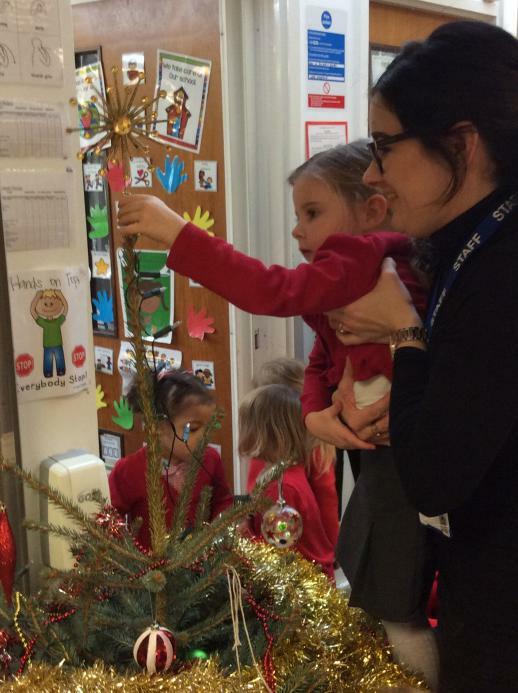 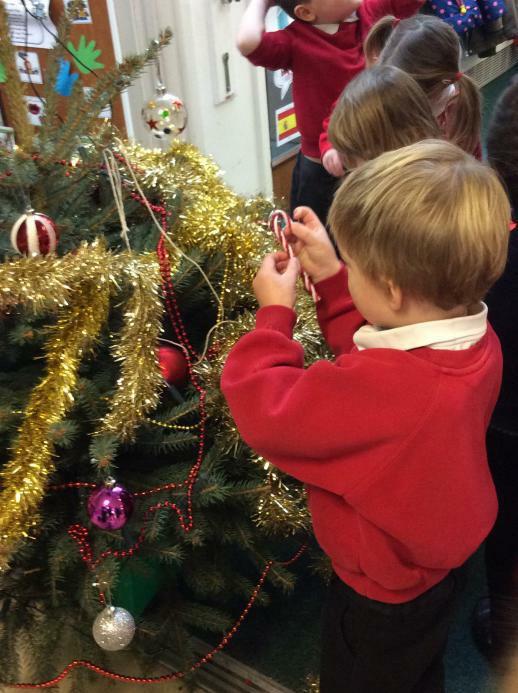 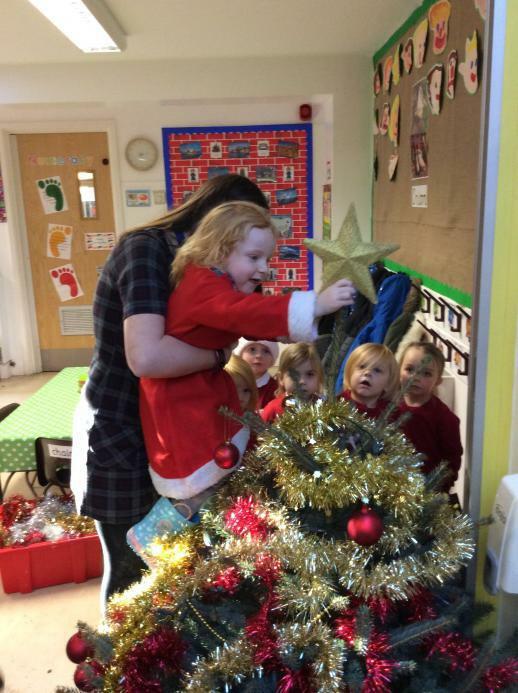 They have decorated the Christmas tree with Mrs McCobbin and went to listen to the story of the first Christmas and sing some Christmas songs at St Albans church. 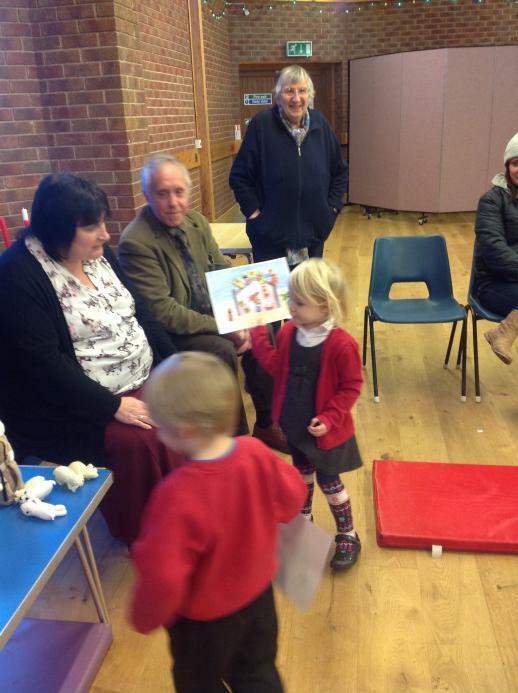 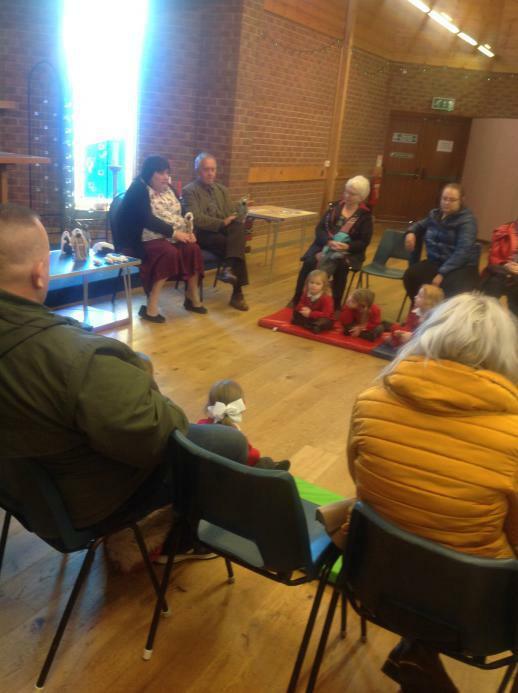 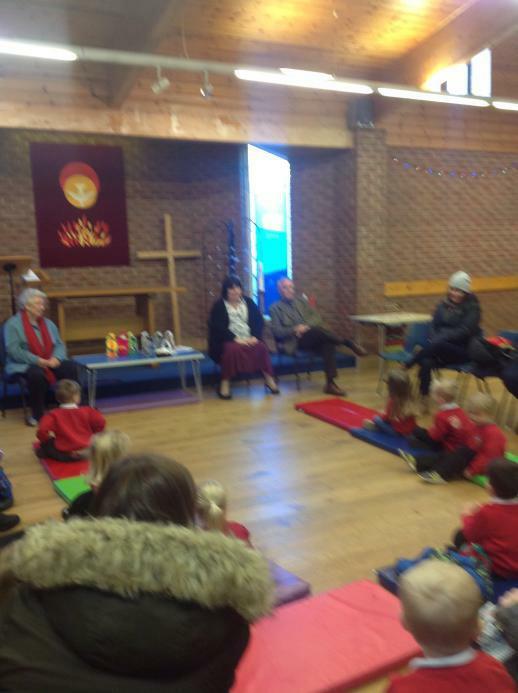 After the story the children made nativity pictures with the adult who accompanied them. 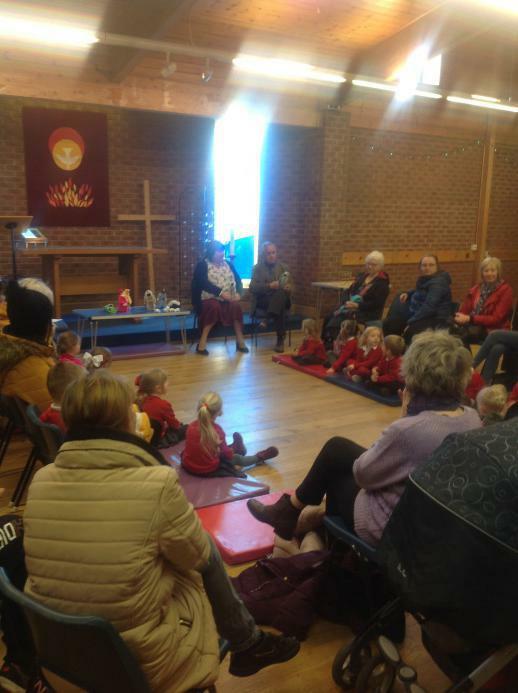 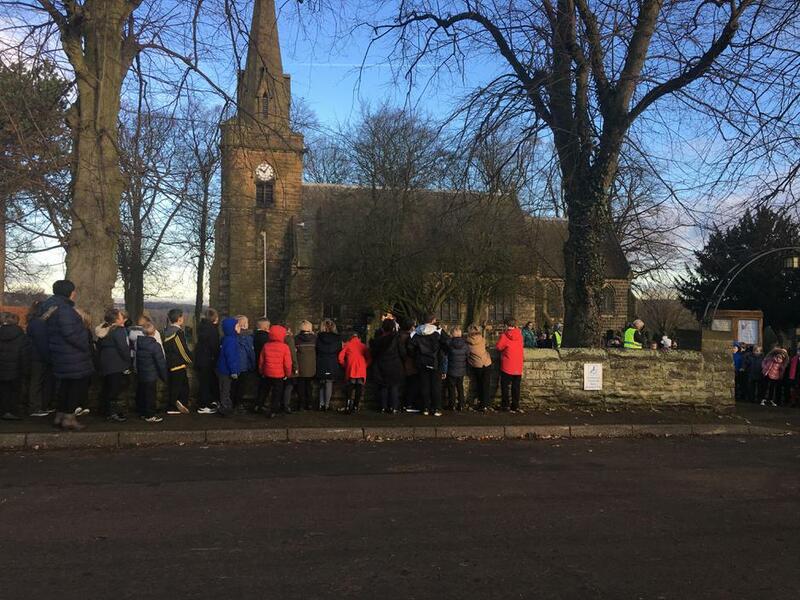 Children from Reception to Year 6 went to Heath Church on Monday to celebrate the Christingle. 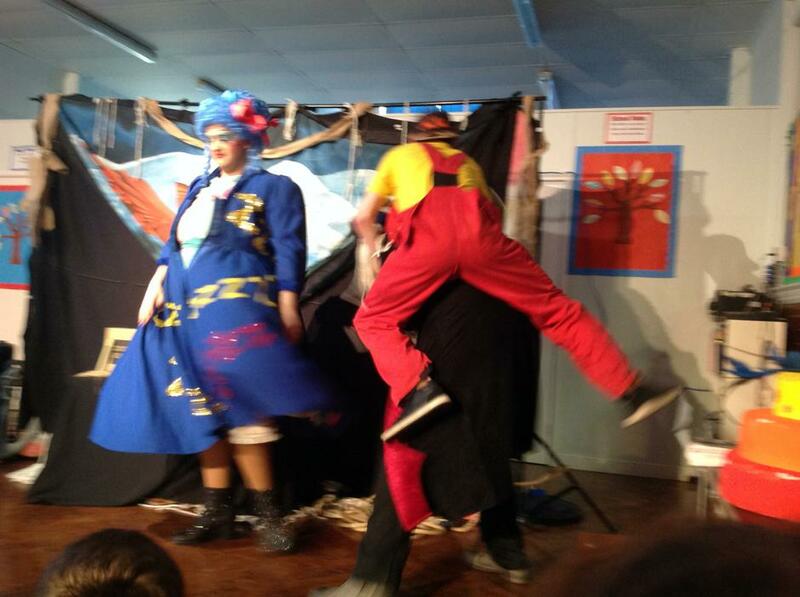 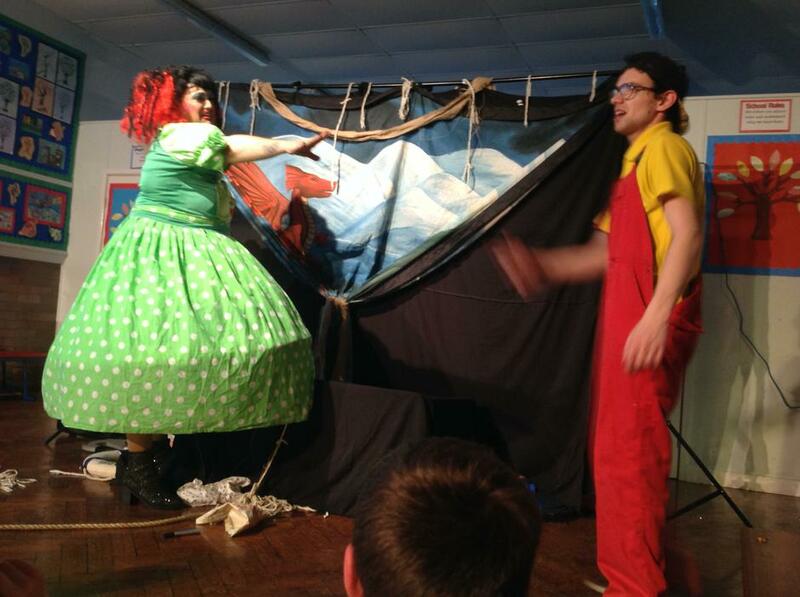 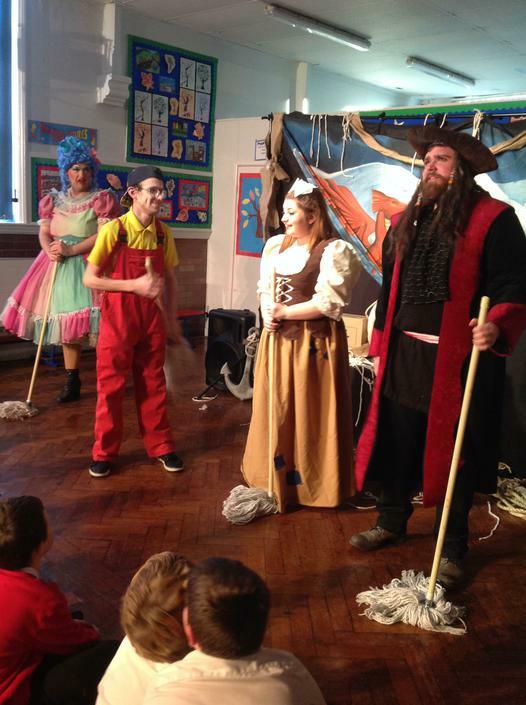 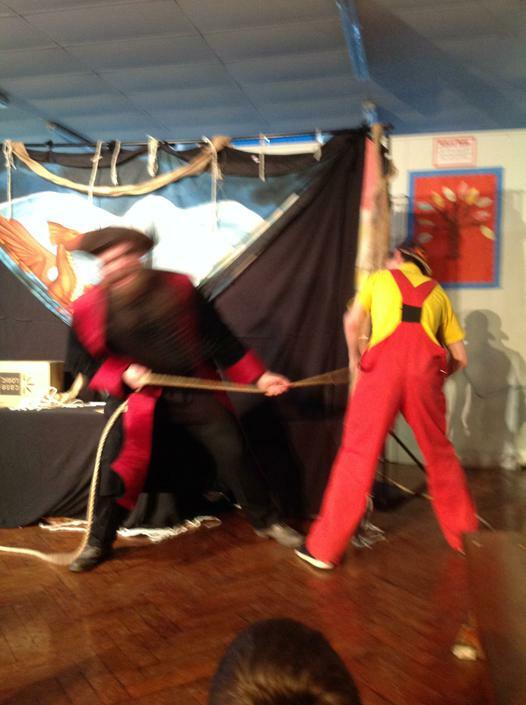 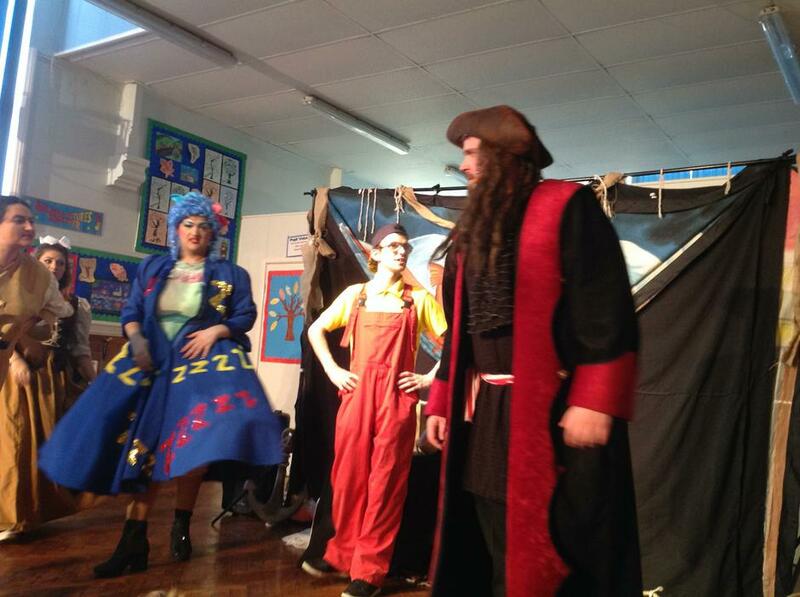 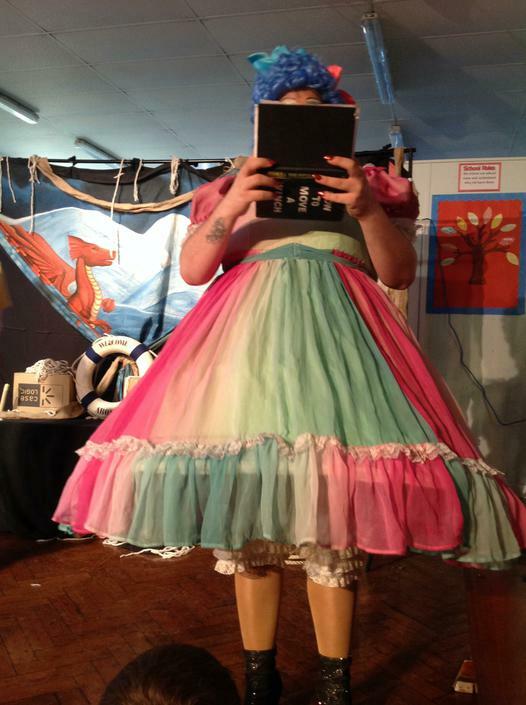 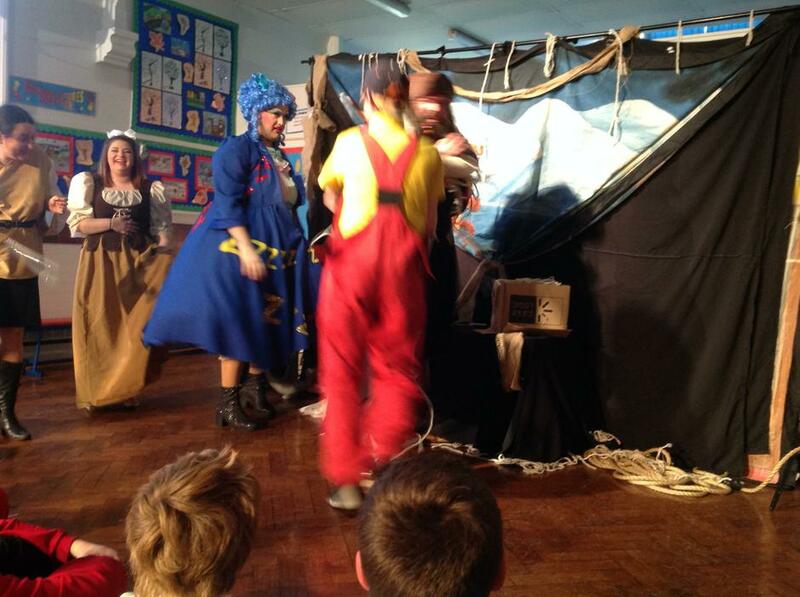 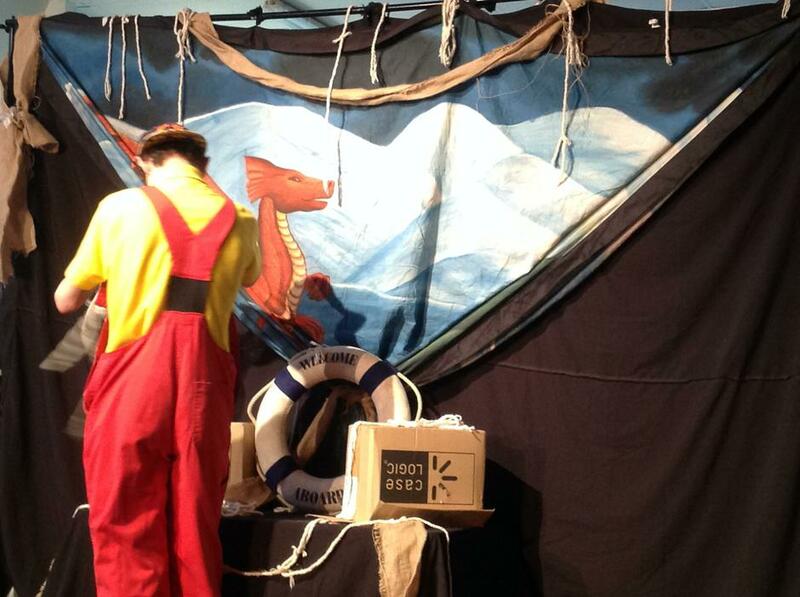 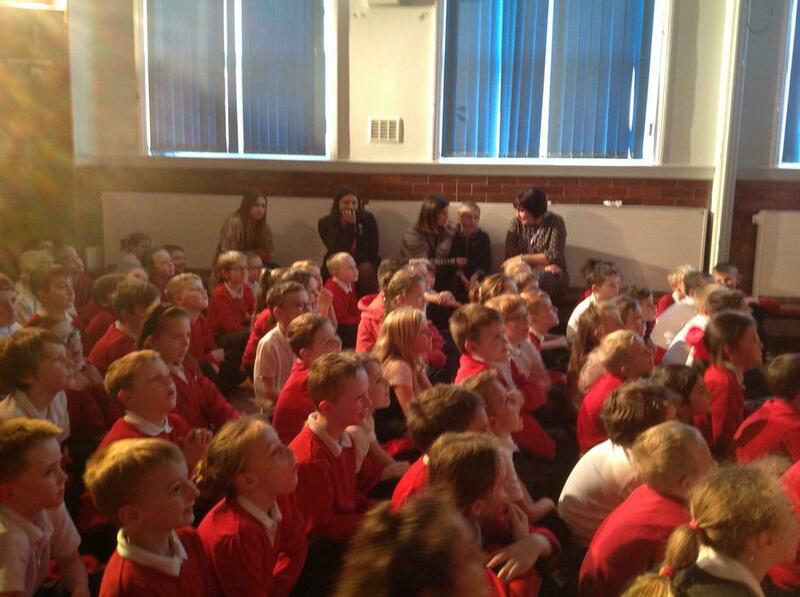 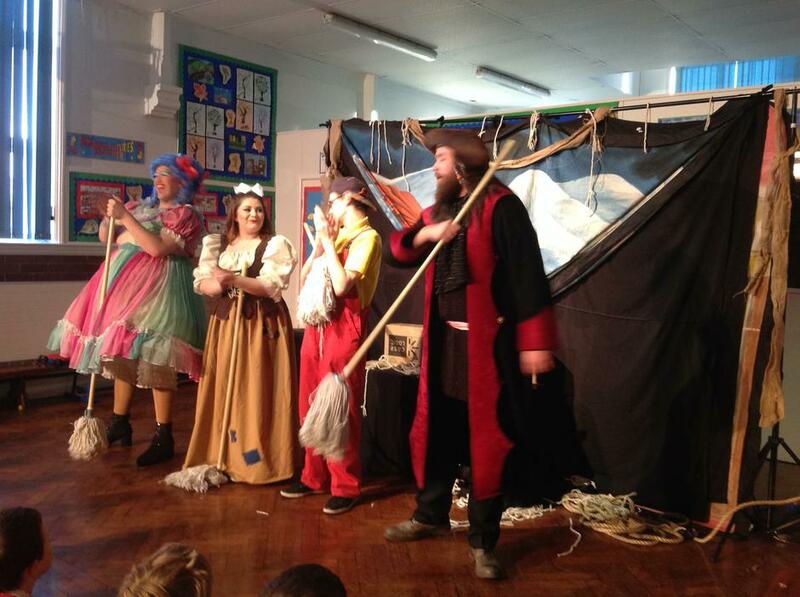 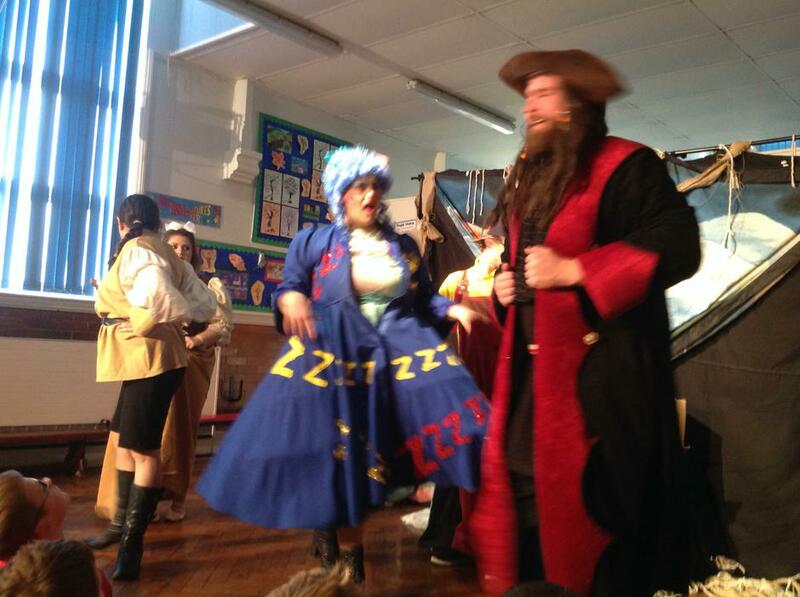 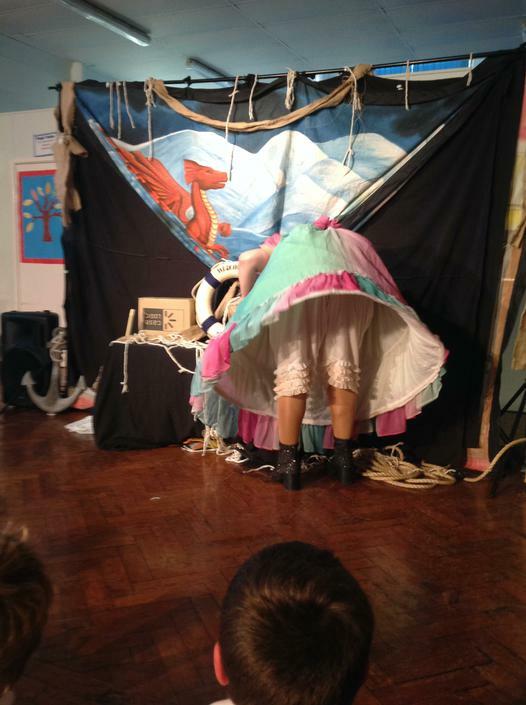 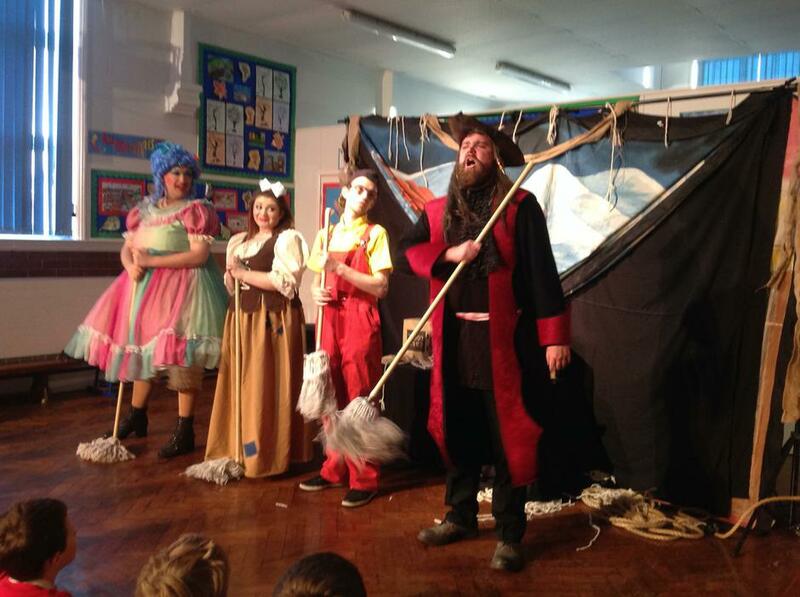 The Crackpot group cam into school on Tuesday to deliver 2 assemblies to KS1 and KS2. 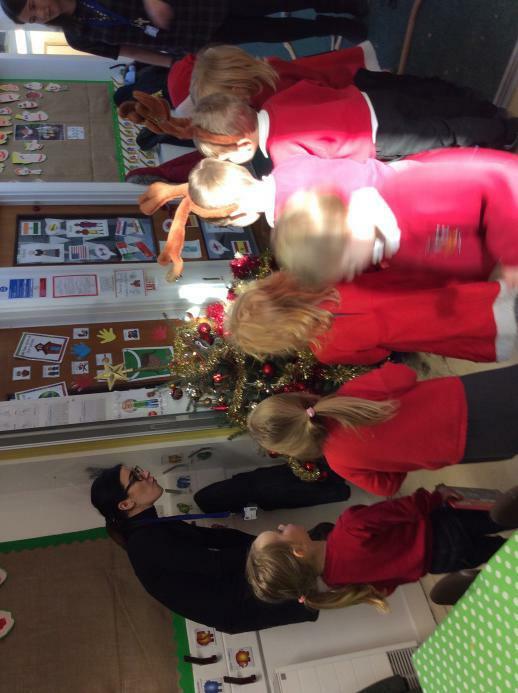 Reception visited Totley Farm Wednesday afternoon and had a fantastic time looking at the animals and seeing Santa. 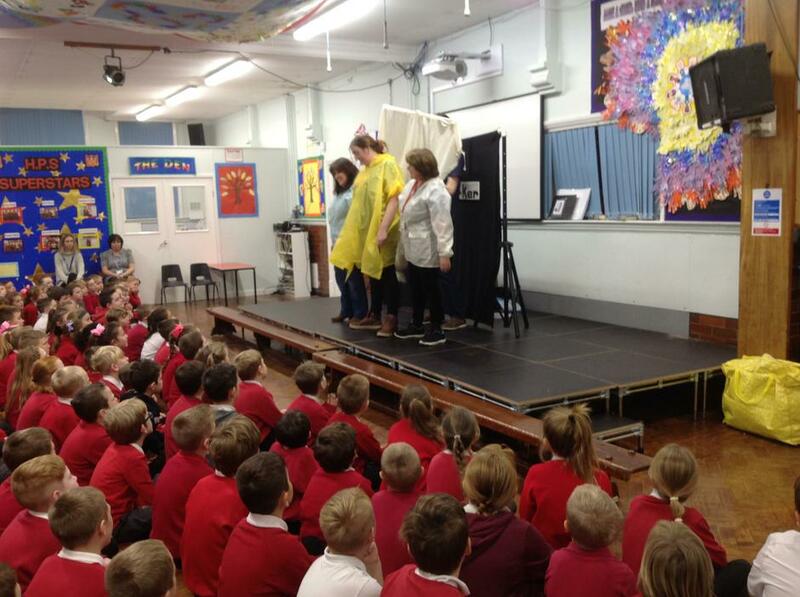 Reception to Year 4 children had their flu vaccinations on Friday.